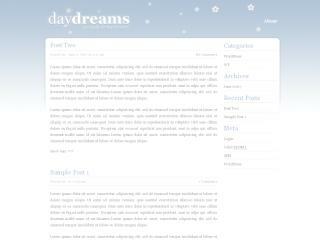 All of the themes listed under this blog are absolutely free from now on. 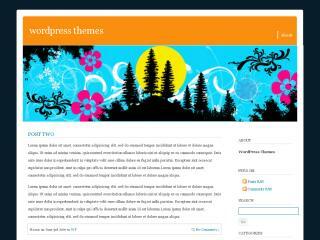 Anybody can use these themes as many times and there is no restriction AT ALL for linking back to the source. 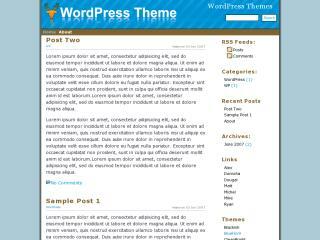 Blogg is a Digg ready wordpress theme with a mix of blue, white and black colors. 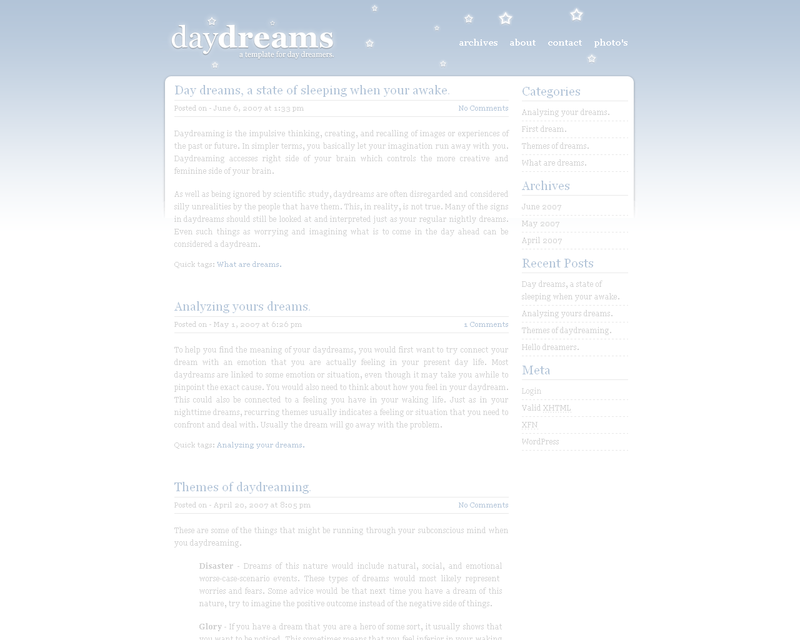 The theme has been brought to you absolutely free by The Directory Journal and so there are no footer links at all. The theme is absolutely free to be used as many times. Tested on Firefox, IE6, IE7, Opera 9. 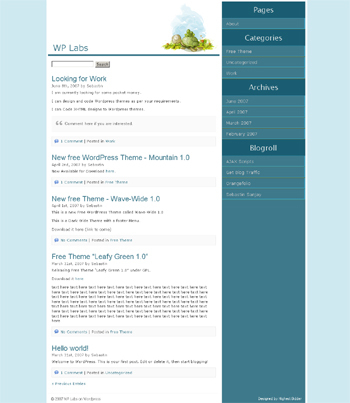 We are pleased to announce another free wordpress theme which has been designed by Directory Journal – OnHome is a simple yet very attractive 2 column theme with a mix of green and white. It can be used for personal or business use. Please show your appreciation by keeping the footer link in tact. 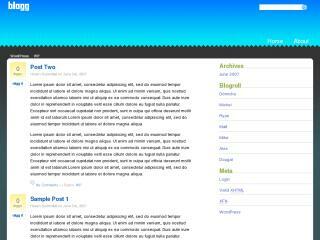 CleanBright is a simple XHTML Compliant WordPress Theme. The theme is very simple with a beautiful mix of green and white. It is free to use but the footer links must remain in tact. 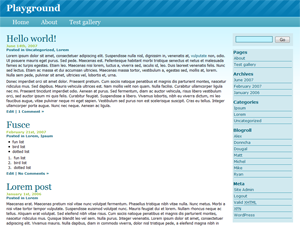 Mindless Spot is a 2 Columns Beautiful theme with a nice mix of simple colors. The theme has been brought to you by Directory Journal and has been designed by Templates Heaven – Please support us by keeping the footer links in tact. 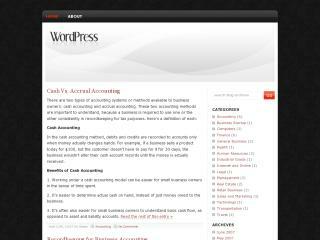 We are very pleased to announe yet another Free WordPress Theme for our readers and visitors.Blackish is a 2 columns wordpress theme with a beautiful combination of Red, Black and Grey. It has been sponsored by Directory Journal and Elegant Directory. Again, the theme is free to use but you are requested to keep the backlinks on the footer and show your appreciation to the sponsors.